Home > Blog > What Happens After Your Car Is Totaled? What Happens After Your Car Is Totaled? 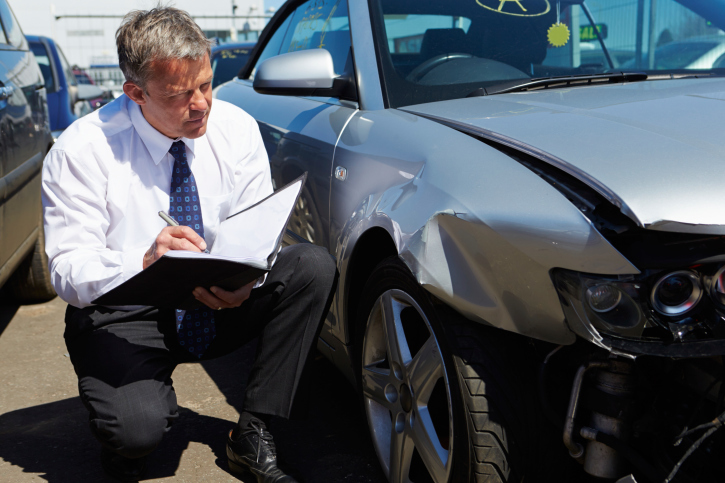 You've just been in an accident and your car is left totaled — which means that it's not repairable or would cost more to repair than the value of the vehicle. You're not seriously injured; but it still may seem like your world is caving in. After all, you need transportation to get to and from work, along with errands and other needs. Fortunately, your auto insurance coverage can help you get back on the road sooner. Generally speaking, you can receive a check from your insurer for the retail market value of your totaled car, which you can then put towards buying a new vehicle. However, the circumstances of your payout will vary widely depending on the details of your policy and who was determined to be at fault for the accident. You'll need to file a claim with your insurance provider. Your insurer will assess the situation and offer you a set amount of money based on the car's current market value (unless you have a higher level of coverage). While your insurer is not required to show you the Loss Valuation Report on their own accord, you can request it to see the data used to calculate your car's value. If you do not agree with their offer, you can hire an appraiser to determine the car's worth. Once you've reached an agreement and accepted the offer, you can search for a new car. The process for this type of accident is similar to what we described above, but you'll be working with the other driver's insurance provider instead of your own. If you do not agree with that insurer's offer, you can file a claim with your own insurer to recover your losses. Your insurer can cut you a check, then approach the other driver for reimbursement (including any deductible you might have paid). Remember that you will need collision coverage in order file a claim and get reimbursed for the damage to your vehicle. If you need to add this coverage to your policy — or would like to shop for a new policy entirely — call All About Insurance at (817) 589-0006 for a free Fort Worth TX auto insurance quote.